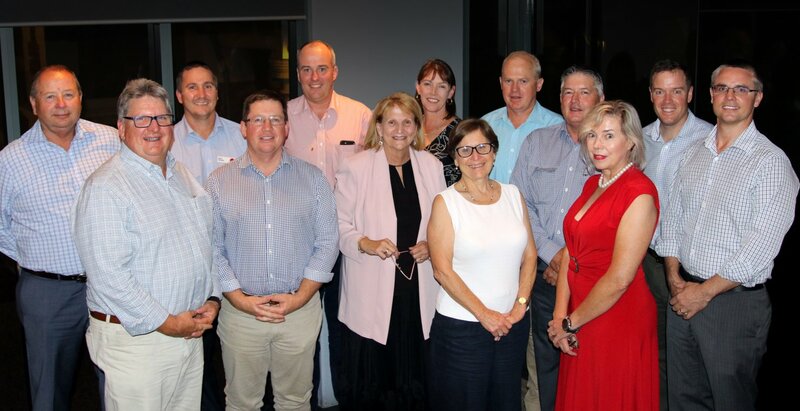 Nine Food and Ag Industry leaders met with senior representatives from TAFE Queensland last week to start engagement regarding the set up an Agricultural Centre for Excellence in the region. 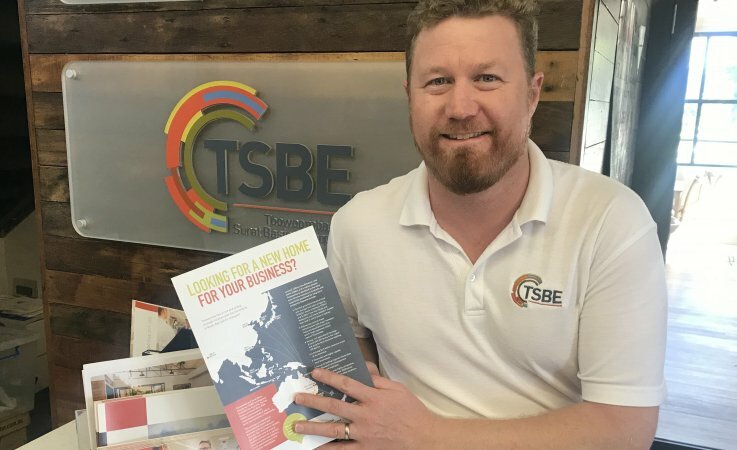 It was announced last year that Toowoomba was set to grow its reputation as an agriculture and health training hub with a new training centre being built, which is part of a $7 million campus redevelopment at TAFE Queensland’s Toowoomba campus. 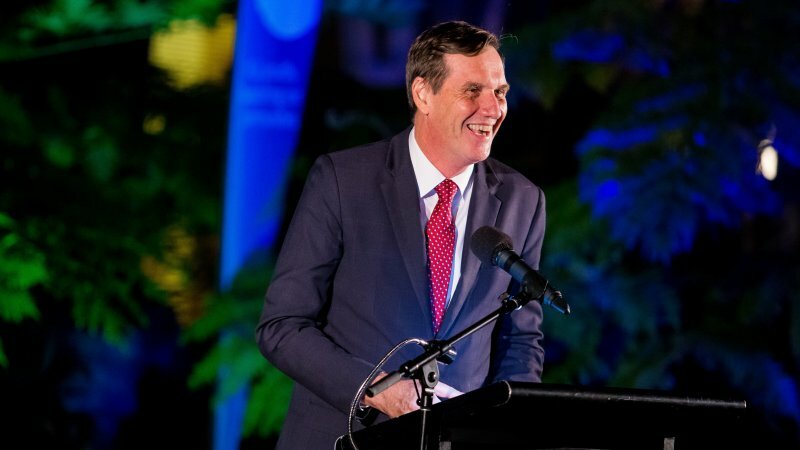 With the Queensland Agricultural Training Colleges winding down and closing by the end of 2019 this news comes at the right time to continue the training opportunities in the Ag Industry. This industry consultation will assist to improve the educational opportunities available to young people and transition to more modern, cost-effective training and will support regional economies. The focus is on delivering high-quality training to ensure the agricultural industry’s future workforce is equipped with a broad set of up-to-date skills. Industry body AgForce were in attendance at the gathering and Peter Smith, AgForce’s Training Manager, said “we look forward to working with TAFE on this exciting concept as part of AgForce’s commitment to supporting training and education for agriculture. Agriculture has a tremendous future as a provider of exciting and satisfying careers so it is critical that the right skills and training pathways are in place. 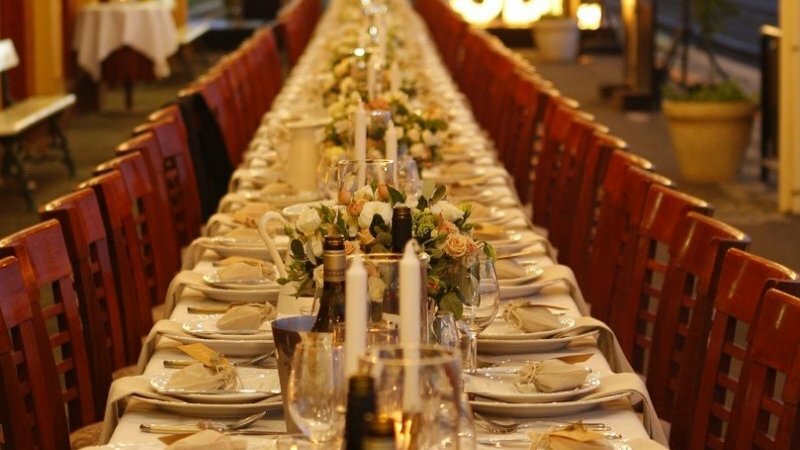 Please contact Kristy Hayes on 0419 490 355 for any media queries.